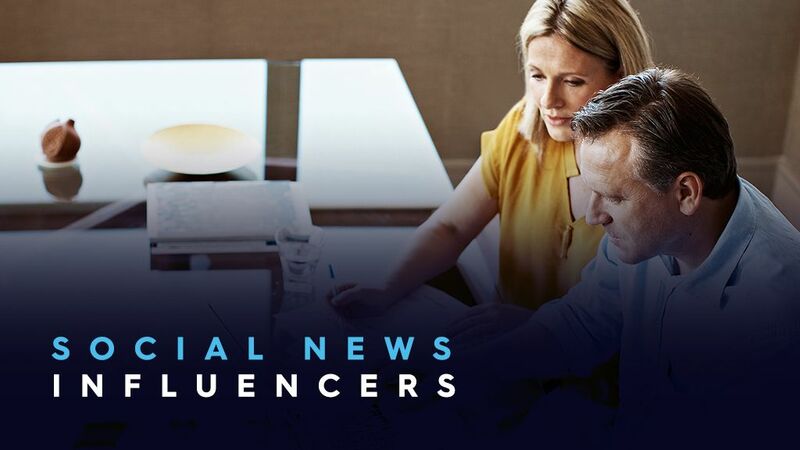 Our Social News Influencers are politically aware news junkies who have an interest in politics and current affairs. They are frequent visitors to Nine&apos;s news websites and video on-demand service, 9Now, focusing on all things relating to news. They like to stay abreast of news to shape their friends’ opinions on what’s happening in the world.